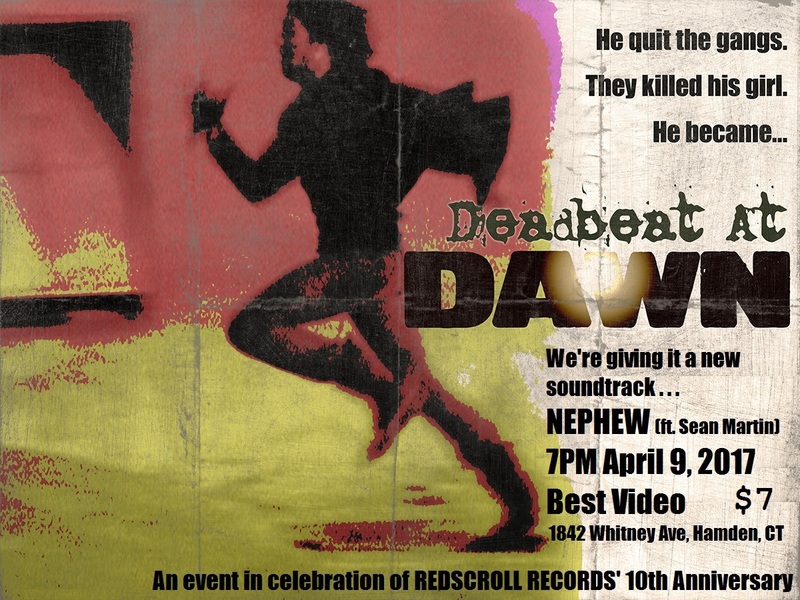 Deadbeat At Dawn Live Score by Nephew for RSR 10th Ann. Hey! Remember when we announced our sale a couple days ago and mentioned that you should keep an eye out for future events we’re doing to celebrate 10 years? Well, here’s one of them! 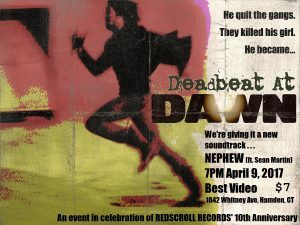 Deadbeat At Dawn movie showing with a soundtrack done live by Nephew (featuring Sean Martin on guitar). Last year, we put out an album by Hex Inverter (along with our buds in Translation Loss). It’s great. We also put out a split tape with one side occupied by Nothing Israel. 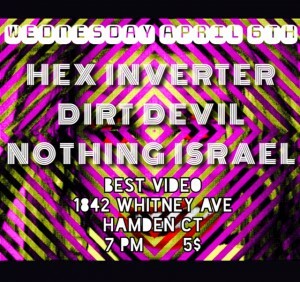 Dirt Devil is hoping to have a tape for Wednesday (we’re hoping too). 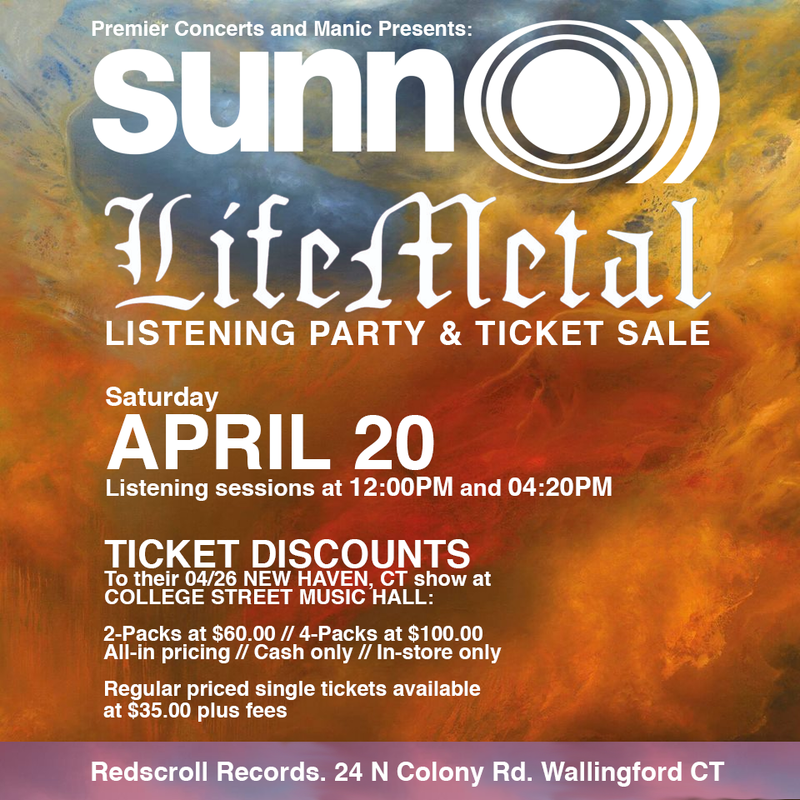 This weekend at The Ballroom and Outer Space in Hamden, CT we will be celebrating the launch of what we can only hope becomes one of the premiere underground metal festivals in the land. 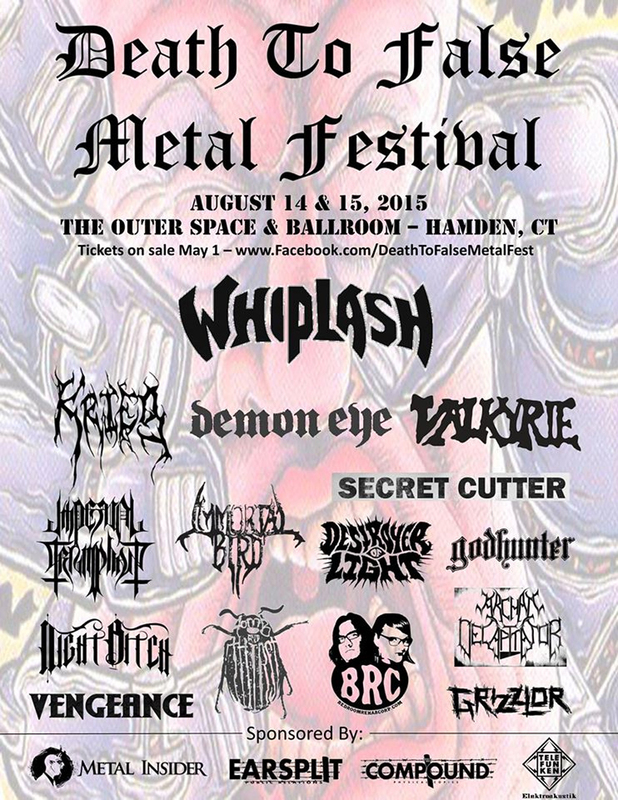 The Death To False Metal Festival features 15 bands over two nights – Nine nationally recognized touring acts, and six of the best local heavy bands CT has to offer – for a pretty nominal fee ($15 each night, so only $2 per band if you go both nights). 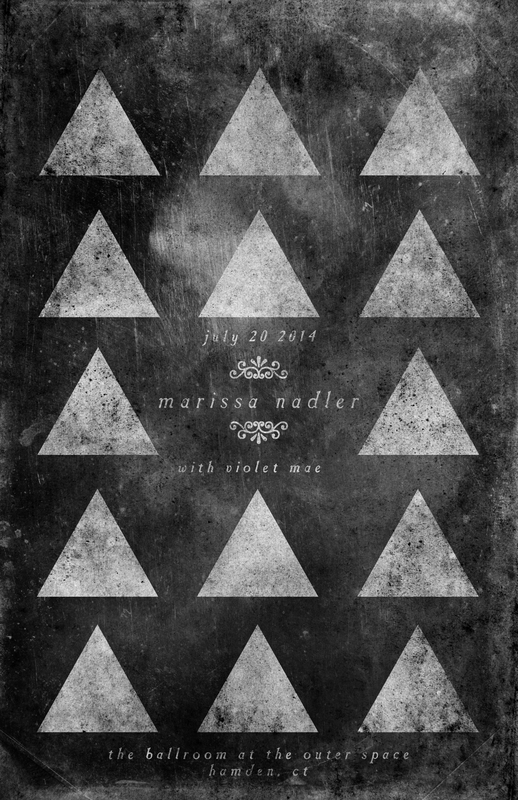 Want to see Marissa Nadler for free?! She is playing with VIOLENT MAE on July 20th at The Outer Space / The Ballroom. Want a free Marissa Nadler “July” LP (via Sacred Bones Records) too?! Go on Facebook here then Like + Comment on why we should pick you! Share for bonus points. 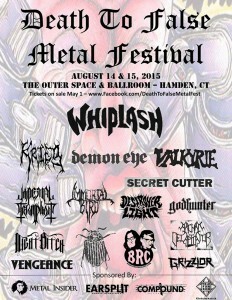 Along with Manic Productions we’ll pick a winner on Thursday!